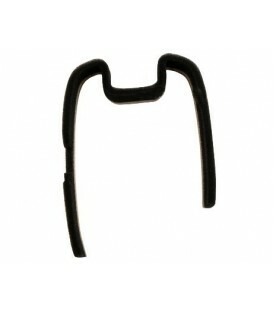 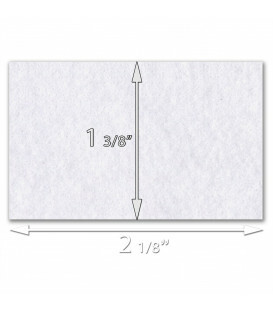 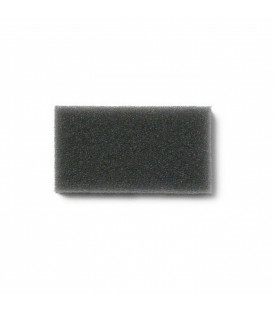 Replacement filter foam for CPAP Transcend machines. 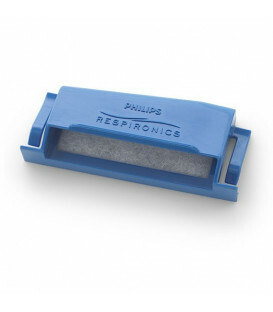 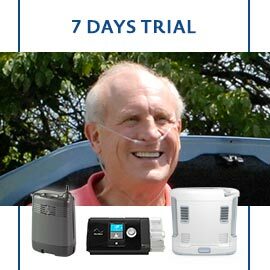 The filter fits inside the frame of the CPAP Transcend, in the provided space. 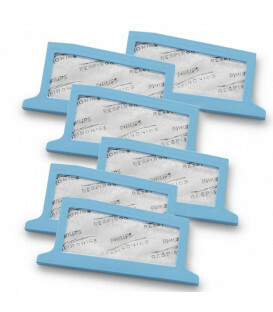 The package includes a single filter.